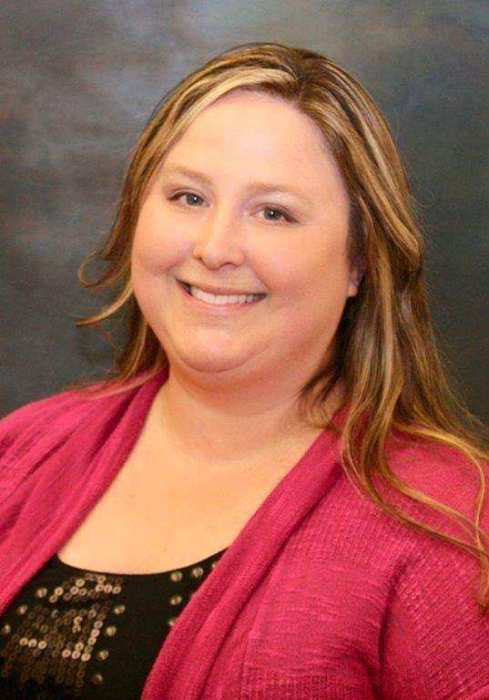 Melissa Kae Bockmann, 40 of Grand Island, died Thursday, March 28, 2019 at CHI Health St. Francis in Grand Island, with her loving family by her side. Funeral Services will be 10:30 A.M. Tuesday, April 2, 2019 at St. Mark’s Lutheran Church in St. Paul. Interment will be in the Grand Island City Cemetery. Pastor Steven Neal will be officiating. Visitation will be from 5-8 P.M. Monday at St. Mark’s Lutheran Church in St. Paul. In lieu of flowers, memorials are suggested to her son, Cooper’s Education Fund. 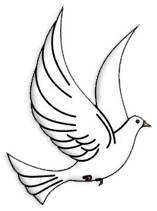 Jacobsen-Greenway-Dietz Funeral Home in St. Paul is in charge of arrangements. Melissa was born on May 11, 1978 in Grand Island, Nebraska to Leslie L. and Barbara J. (Dixson) Bockmann. She grew up in Palmer and received her education at Palmer Public School, graduating in 1996. Melissa was first employed as a Pension Representative at Principal Financial Group in Grand Island. She then moved to Lincoln to work for Olson & Associates as an Engineer Team Assistant. After many years of service there, she decided to become an Occupational Therapy Assistant and help people recover from various injuries. She graduated from Central Community College as a Certified Occupational Therapist Assistant in May of 2015. She then served internships at CHI Health St. Francis and other places. She then became employed at Alpha Rehab in Kearney helping many disabled children. Her latest employment was for Infinite Rehab where she worked at Good Samaritan Society in Grand Island. Melissa was a member of St. Mark’s Lutheran Church in St. Paul. She enjoyed socializing with family and friends, attending Nebraska Wine Tours and concerts, along with vacationing and going on cruises. Those left to cherish her memory include her fiancé, Scott Gard of Grand Island; son, Cooper Linden James Gard of Grand Island; parents, Leslie and Barbara Bockmann of Palmer; brother and sister-in-law, Michael and Paula Bockmann of Palmer; nieces, Macie and Madisyn Bockmann of Palmer; nephew, Elijah Bockmann of Palmer; numerous aunts, uncles, cousins, and friends. Melissa was preceded in death by her grandparents, Richard & Charlotte Dixson, Linden and Julie Bockmann; great-grandparents, Carl & Esther Lamm; and uncle, Ronald Dixson.